PS3 hard drive is one essential component of your home video game console. Whenever this part fails to store new applications, you may want to consider a PS3 hard drive upgrade. While the route of buying a whole new console to enjoy your games does not sound practical and economical, opting for a replacement for a spare PS3 hard drive is a smart choice and will allow you to save money. If you are thinking about PS3 hard drive replacement, there are several factors you need to consider. For one, you should know what hard drive you want to use in your PS3. Then you need to learn how to upgrade PS3 hard drive if you choose the DIY route. In practical terms, you have to make sure that the new PS3 hard drive is 25-inch, 9.5mm serial ATA drive. 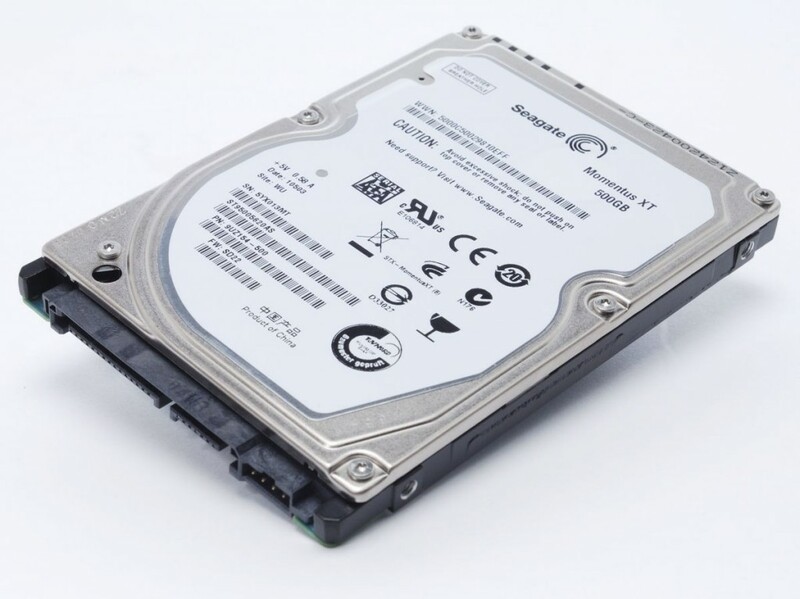 It is important to take note that HDDs are of varying prices and quality, so you would want to know the specifications and reviews of experienced buyers before purchasing your PS3 hard drive replacement. We have listed the top three PS3 hard drives in the market today. Review: Samsung SpinPoint T166 is the low cost alternative to the same HDDs of Western Digital and Seagate. People will need to shell out more money compared from its previous model but users get better performance in terms of data transfer. The data transfer ranges up to 87 MBmPS at 46 degree Celsius keeping your console cool by its surface temperature. Its 14.1 ms access time is worth noting especially when we're talking about data storage class. It is the HDD choice for those who are looking for high capacity that will meet high performance expectations! With its 500 GB disk space, this good quality HDD can compete with the best hard drives for PS3 in the market. More so, it include all the necessary features that will ensure superior performance and efficiency. 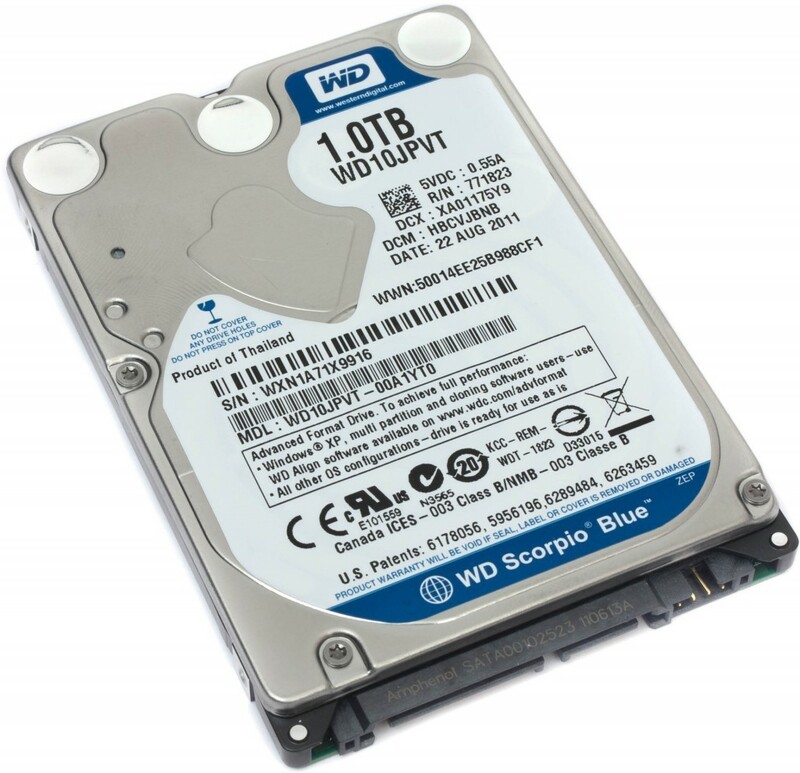 Review: Western Digital Scorpio Blue is a very popular choice by consumers because of its reliability and high standard. The hard drive has 320 GB, 500 GB and 1TB capacities which provide extensive space at 5400 RPM and 8MB storage cache. The company has included an exclusive WhisperDrive technology that yields to be one of the quietest 2.5 inch HDD in the market. The Notouch ramp load technology makes it very reliable since the recording since the disk media will not be touched ensuring a lesser wear to its media and recording head for protection. The state-of-the-art advanced power management feature offers low power consumption and long battery life for your console. Review: Seagate Momentus XT is one of the most competitive PS3 hard drive options you can ever find. It is very popular for users, since it delivers SSD-like performance and has marked 80 percent faster performance when compared to the 7200 RPM drives in the PCMark Vantage. It also features low vibration and heat where adaptive memory technology is implemented into the HDD that will customize the performance by aligning user needs to improve overall system response. Seagate Momentus XT is a promising PS3 hard drive replacement you can ever find. This model in particular, will give users more than enough hard drive space to all their data and game installs. How to Upgrade or Replace PS3 Hard Drives? Once you have sourced a new drive that you wanted to use from the options listed above, you will need to follow the guide on how to perform and upgrade or replacement for your PS3 hard drives. The process may sound overwhelming at the first place, but it doesn't really require an expert to have it removed and reinstalled into your game console. All you need to do is to follow the stepS below and use some tools which may help you with the process. Once you ensure that everything is ready, you can start the upgrade process easily. 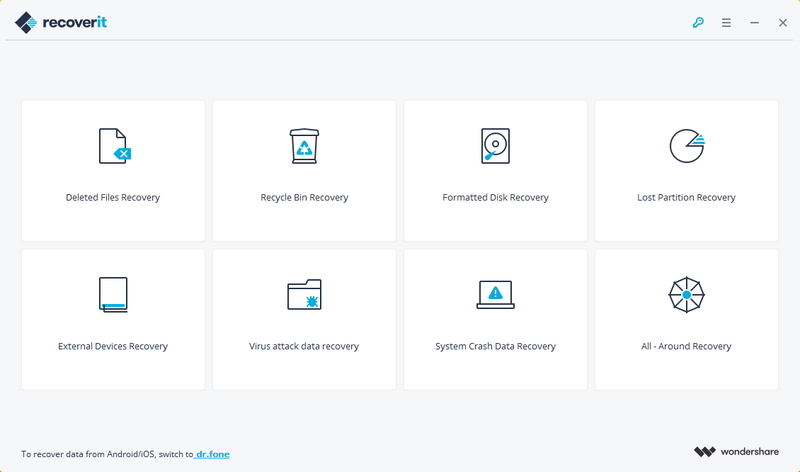 Start your replacement process by creating a backup of all your saved files and games. You can find this option when navigating the system settings menu in your console's settings. Choose save data utility and "copy multiple"? option in order to save all your games into the USB. Unleashing your Hard Drive. Once your backup is made, you will need to completely power down your unit and disconnect all connections such as USB or power cables. More so, it is highly recommended to wait for at least 10 minutes in order to let your console cool down. Use the flat end of your spudger in order to pry the drive door from its lower case. Then, remove the HDD door from your PS3. Also, remove the blue PhiliPS screw that secures your hard drive cage to its chassis. 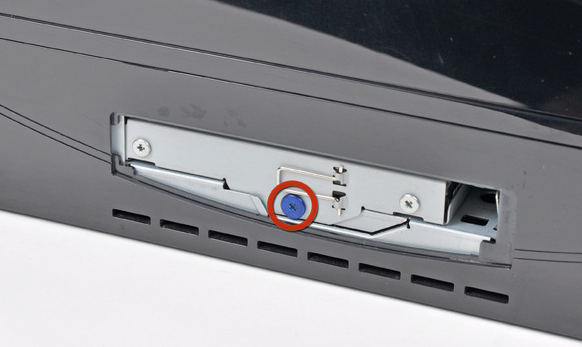 Once removed, you can then grave the HDD pull tab and pull the HDD toward the front face of your console. Pull it out from your PS3. You can see 4 screws which are sometimes difficult to remove. When you strip the heads with screw extracting pliers, you can possibly avoid getting them damaged. Once Philip screws are removed, pull the hard drive out from the steel cage. When installing the new PS3 hard drive, simply work your way back and restore the data or games which you have backed up. 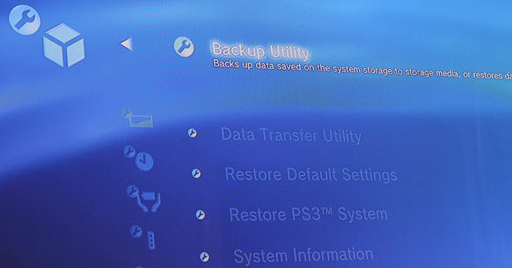 If you lose data on your PS3 hard drive unfortunately, don't worry! You still have the chance to get lost data back. To recover files from PS3 hard drive, you can have a try on the following tool.